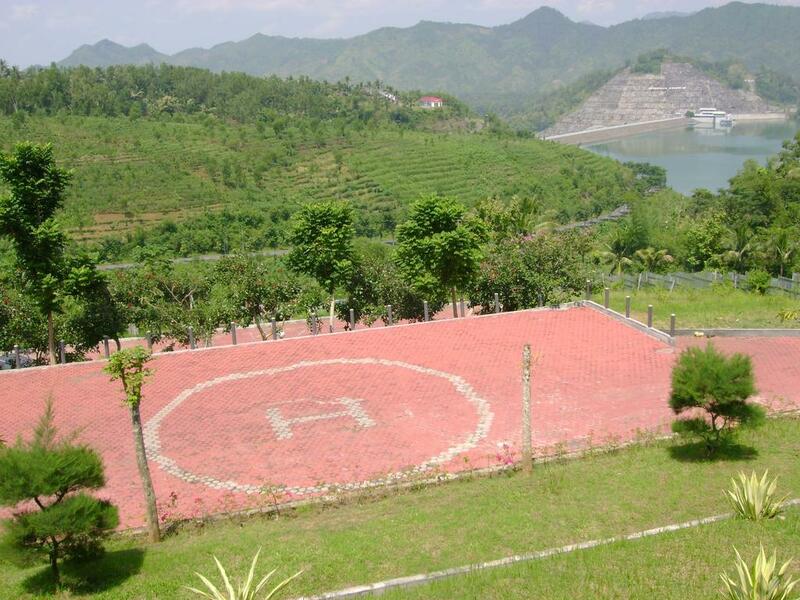 Located in Kalangbret, 32.2 kilometers from Kediri, Swaloh Resort & Spa features a playground and spa center. 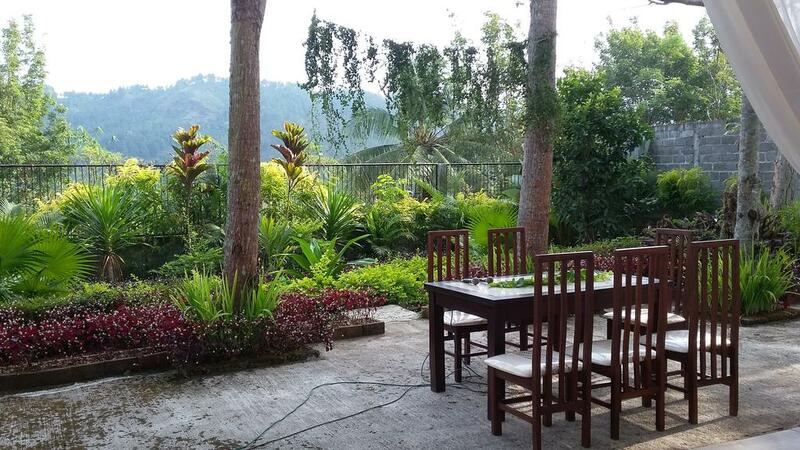 The guesthouse has a terrace and views of the lake, and guests can enjoy a meal at the restaurant. A terrace or balcony are featured in certain rooms. A TV with satellite channels is provided. You will find a 24-hour front desk at the property. 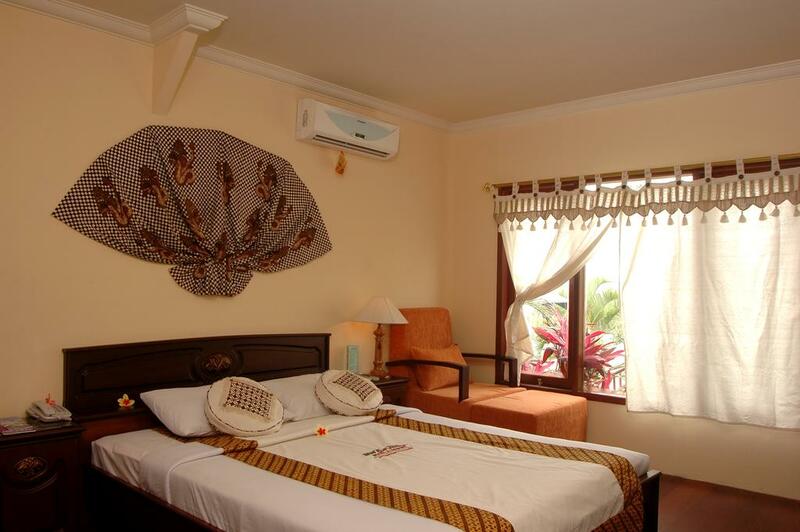 You can play tennis and pool at this guesthouse, and bike rental and car rental are available. 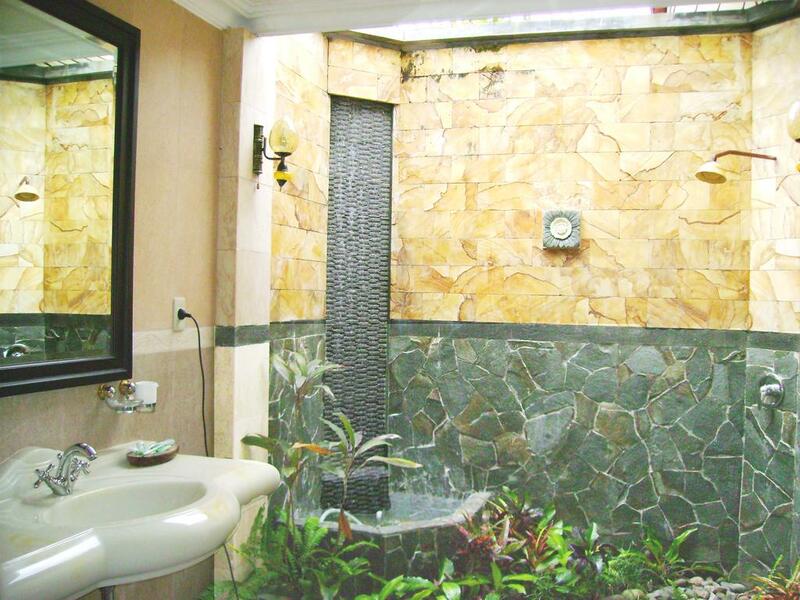 Swaloh Resort & Spa also has one of the top-rated locations in Kalangbret! Guests are happier about it compared to other properties in the area. This property is also rated for the best value in Kalangbret! Guests are getting more for their money when compared to other properties in this city.